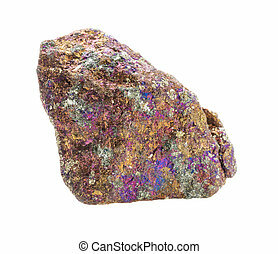 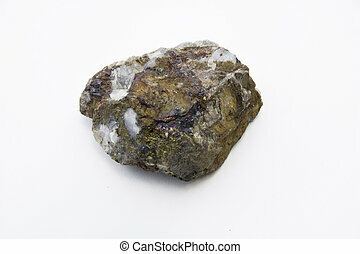 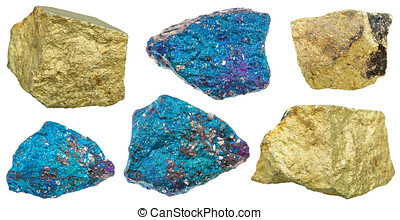 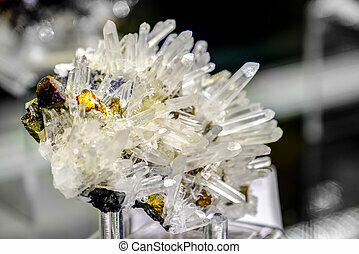 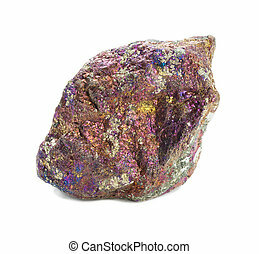 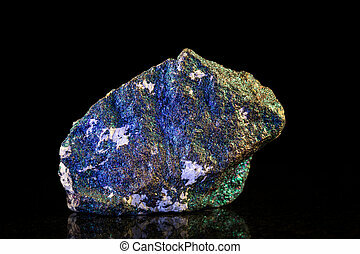 Chalcopyrite mineral isolated on the white background. 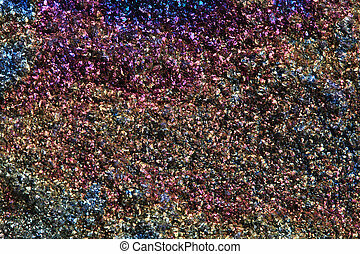 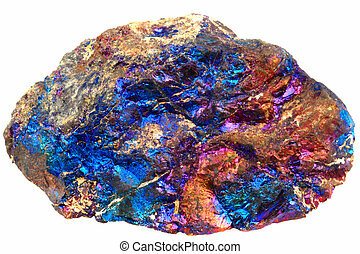 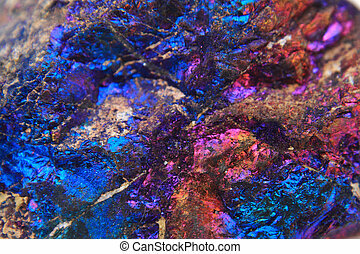 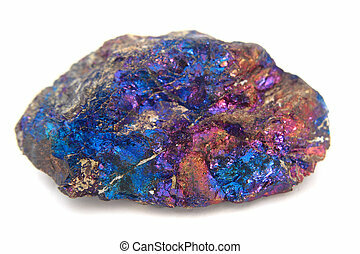 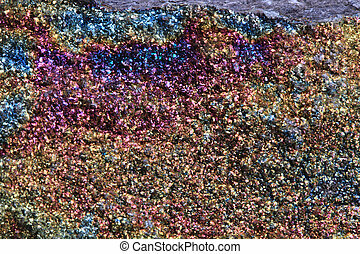 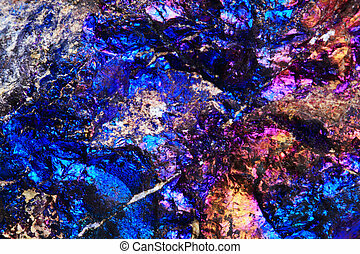 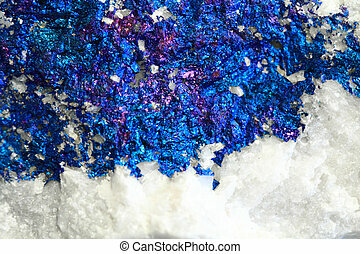 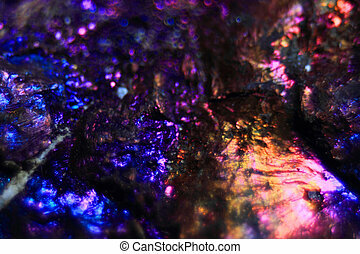 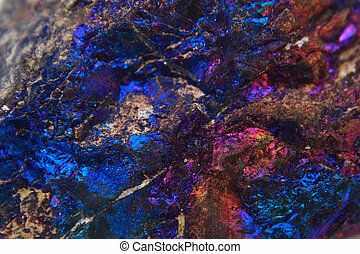 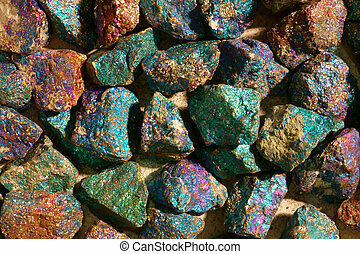 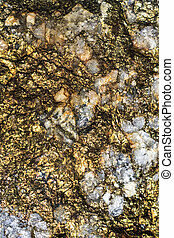 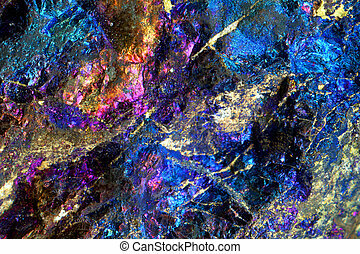 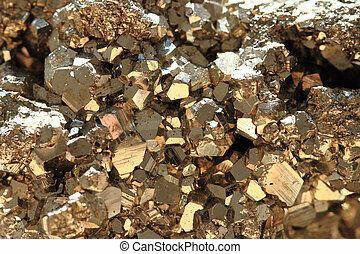 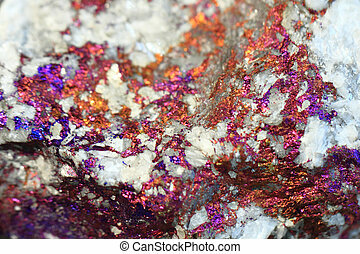 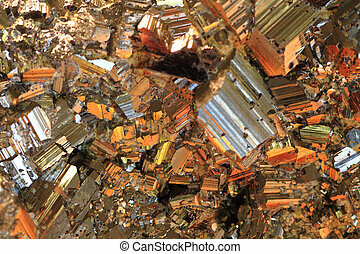 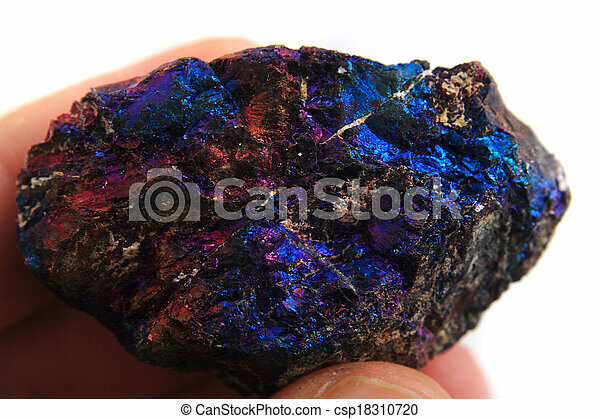 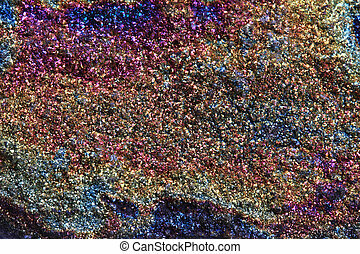 Chalcopyrite texture up close. 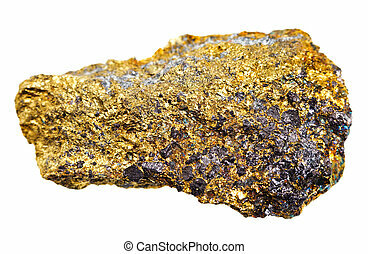 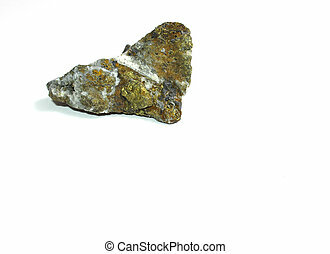 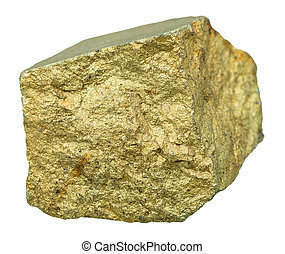 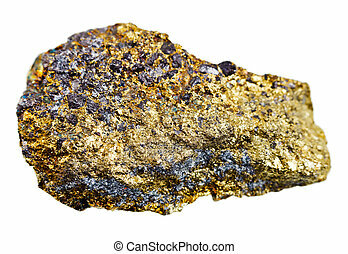 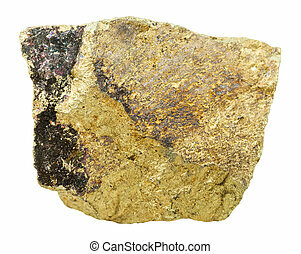 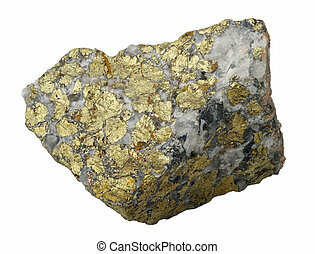 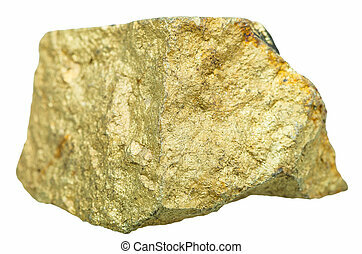 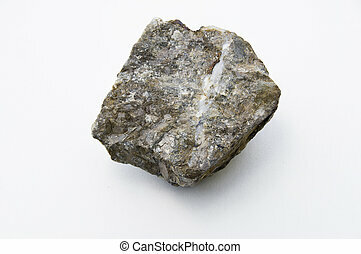 A mineral specimen with gold texture.